Kunming is well-known for its pleasant climate and is also called "The city of eternal spring". With more than 2.400 years of history, Kunming is the capital city of Yunnan province and serves as the center of politics, economy, culture, technology and communication of Yunnan. Kunming has a comfortable climate all year round and therefore a high production of flowers. Kunming is also known as "the city of flowers" for China. The beautiful natural scenery, many historical sights, delicious and organic cruise make Kunming a renowned international travel and holiday destination and among the first batch of China's outstanding tourist cities. For travelers who love nature, beautiful sceneries and outside activities the Angsana Fuxian Lake Hotel is an excellent choice. The Hotel is located outside of Kunming at the shore of the Fuxian Lake and in the middle of the Fuxian Park. The Angsana Fuxian Lake Hotel has 81 rooms, the rooms are well equipped and accommodated with all the facilities you need to have a comfortable holidays and to relax after you have been hiking in the beautiful nature around the hotel. The view over the lake is stunning if you have booked a room at one of the top floors. Angsana Fuxian Lake Hotel in Kunming! 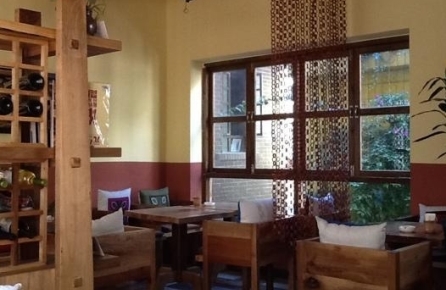 In general hostels are less charming but the perfect location of the Kunming Upload Youth Hostel compensates that completely, besides that, the Hostel was built in 2011 and the 40 rooms are modern, clean and equipped with the right amenities. The Kunming Upload Youth Hostel is located 5 kilometers away from the city center of Kunming next to the Cuihu or Green Lake. Near the hostel there are several possibilities for shopping, Fu Lin Tan, the flower and bird market and even the Carrefour are at walking distance. Other interesting places to visit are the Yunnan Museum, the Ancient Buddha Art Hall and the Bronze Drum Hall. Hotel Kunming Upload in Kunming! The Location of the Green Lake Hotel is perfect, near downtown Kunming and situated at the Green Lake or Cuihu Lake. The luxurious rooms are specious and stylish furnished after a day of sightseeing it is very pleasant to return to your room in the Kunming Green Lake Hotel and relax. Except the the Green Lake and Green Park there are many other attractions in the vicinity of the hotel such as the flower and bird market, the Yunnan provincial museum, the Minority Nationality Hall and the Ancient Buddha Art Hall. Kunming Green Lake Hotel in Kunming! 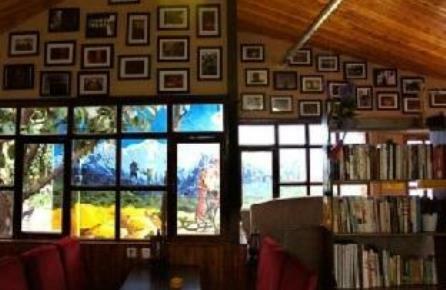 The small and charming Lost Garden Guesthouse is located in a scenic area close to the Green Lake and the Green Park and approximately one kilometer away from the city center of Kunming. The Lost Garden Guesthouse has only 14 rooms and will you make you feel at home immediately. Many touristic attractions are in the vicinity of the Lost Garden Guesthouse. For shopping visit Flower and Bird Market, Fu Lin Tan or for European food the Carrefour. 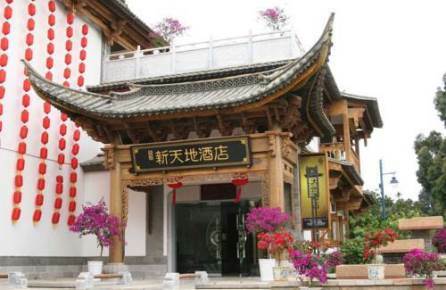 Cultural attractions in the surrounding of the Lost Garden Guesthouse are the Yunnan provincial museum, the Bronze Drum Hall and the Ancient Buddha Art Hall. Lost Garden Guesthouse in Kunming! In the middle of the center of Kunming, at the bank of the Panlong River the Yunnan Bank Hotel is conveniently located for exploring Kunming. 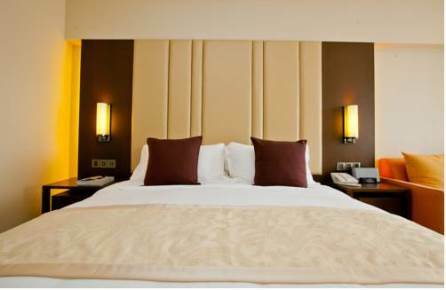 The hotel offers you all services you might need for a pleasant stay in Kunming. The luxurious rooms are specious, well-furnished and clean. Touristic attraction in the surrounding of the hotel are Donfeng Square, Dongsi Pagoda and East Pagoda still within walking distance of the Yunnan Bank Hotel are the Green Lake, Yunnan University and the Minority Nationality Hall. Several malls are close to the hotel as well. Yunnan Bank Hotel in Kunming! The Yunnan ZhenZhuang Guesthouse is situated in the center of Kunming. The hotel is surrounded by trees and along the Panlong River, this makes you almost forget that you are visiting a city with 5 million inhabitants. The Guesthouse has 141 rooms, the comfortable rooms will make you feel at home and provide all the facilities you might need. The Yunnan Zhenzhuang Guesthouse is in the proximity of many interesting places to visit Donfeng Square, Dongsi Pagoda and East Pagoda are all near the Guesthouse and it is not very difficult to travel to the other touristic attractions like the Green Lake. Yunnan Zhenzhuang Guesthouse in Kunming! 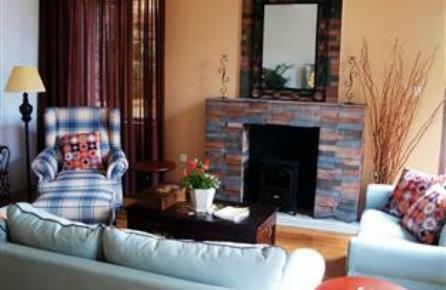 The W Y J Guesthouse is located in between the city center of Kunming, the airport and the Dianchi Lake in the Dianchi National Resort District of Kunming. The W Y J Guesthouse is a small guesthouse with only 14 rooms, the location of the W Y J Guesthouse is perfect for exploring the beautiful nature and viewing point around Kunming other interesting points in the vicinity of the guesthouse are the Yunnan Nationalities Museum here you can all the different cultures of China. Another attraction near the hotel is the Baohua Temple. W Y J Guesthouse in Kunming! The Location of the Lian Yun Hotel is excellent. The hotel is situated near one of the most beautifull spots of Kunming, the Green Lake in the Green Park. 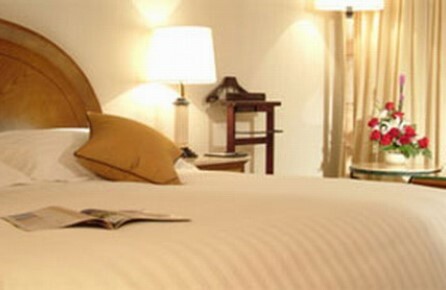 The hotel is large but the rooms are well-furnished and luxurious. 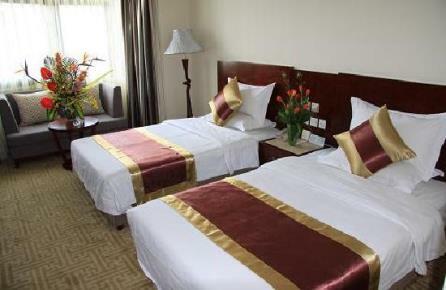 The facilities of the hotel will guarantee an easy en relax stay in Kunming. Besides walking true the Green Park, there are many other interesting spots at walking distance of the hotel such as Yunnan provincial Museum, the Ancient Buddha Art Hall and the Bronze Drum Hall. Good shopping places are Fu Lin Tan and the flower and bird market. Lian Yun Hotel in Kunming! The 12 rooms of the Kunming Cloudland International Youth Hostel are as comfortable as standard hotelrooms. 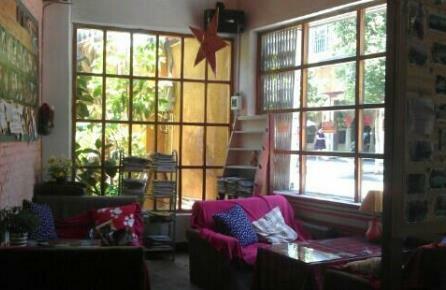 This charming place is comfortable place to stay during your trip in Kunming. The Kunming Cloudland International Youth Hostel is located in the city center of Kunming and in the reach of many touristic attractions. Close to the hostel are the Green Lake and Park and Yunnan provincial Museum, the Ancient Buddha Art Hall and the Bronze Drum Hall. The beautiful Yunnan university is not too far from the hostel. Kunming Cloudland International in Kunming! If you prefer to stay in an charming apartment with all the facilities you have at home instead of a hotel then the Kunming IC Holiday Shuncheng Serviced Apartments are a great alternative for your stay In Kunming. 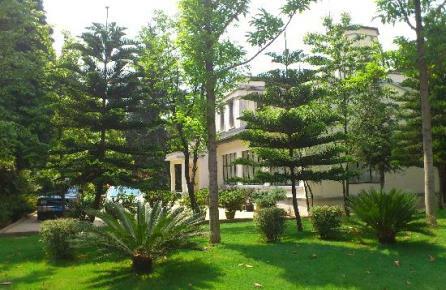 Situated in the heart of Kunming near the small Jinbi park the apartments are an excellent start for exploring Kunming. Many sightseeing's are in the vicinity of the apartments such as the East Pagoda, the West Pagoda and the Yunnan provincial museum. For shopping start in the close by Kunming department store. IC Holiday Shuncheng Apartments in Kunming!